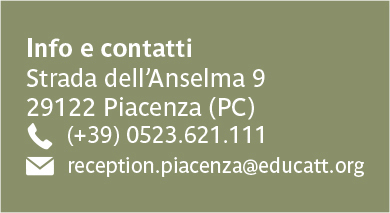 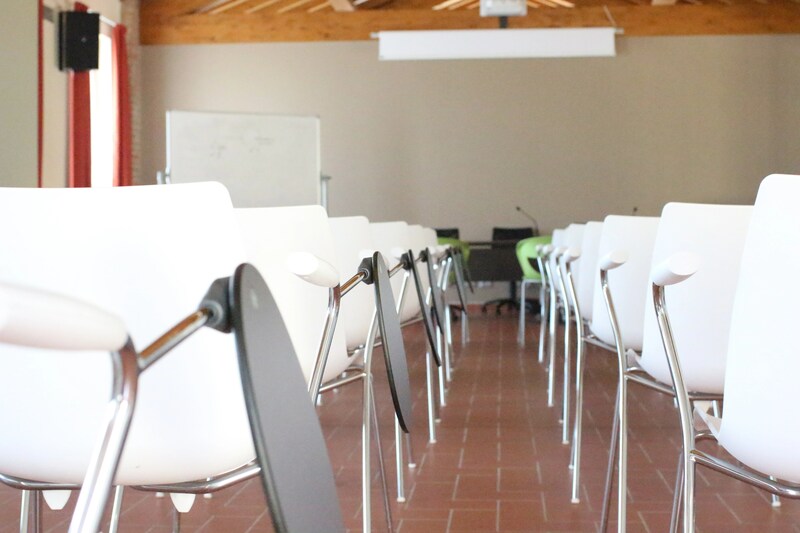 Do you want to organise team-building activities to strengthen team spirit? 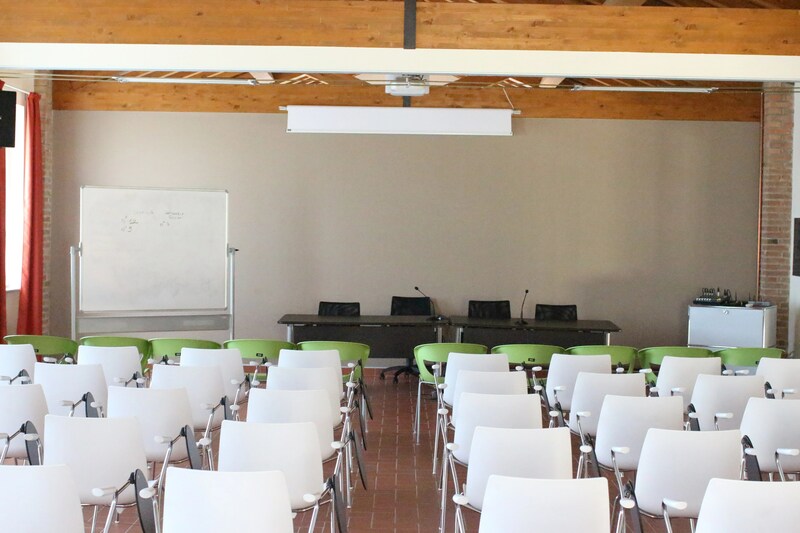 You’re part of a startup or working group and looking for an atmosphere where is possible to build your projects or your research? 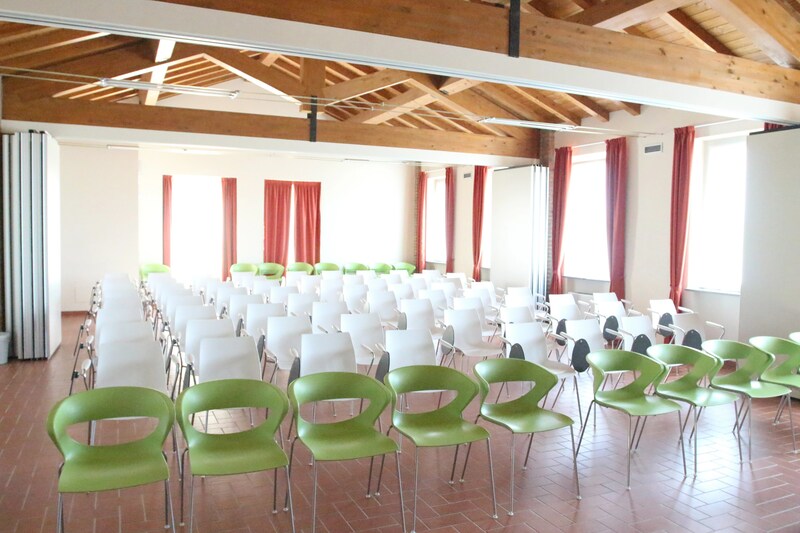 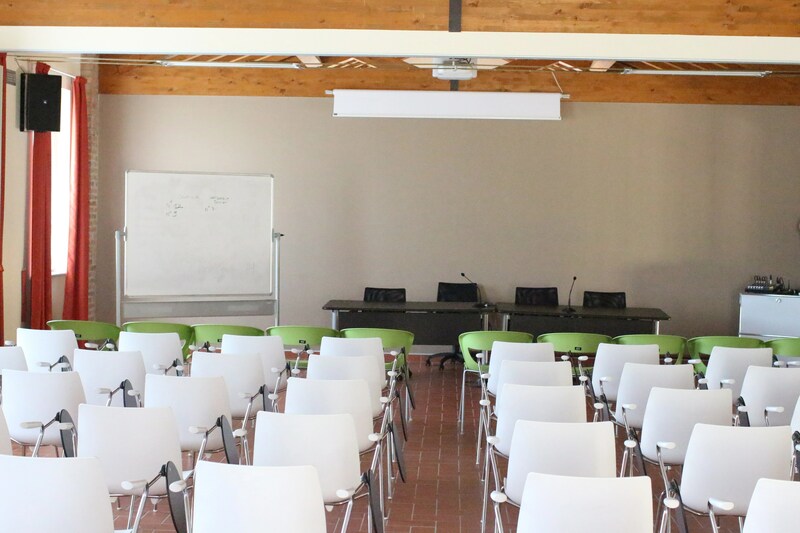 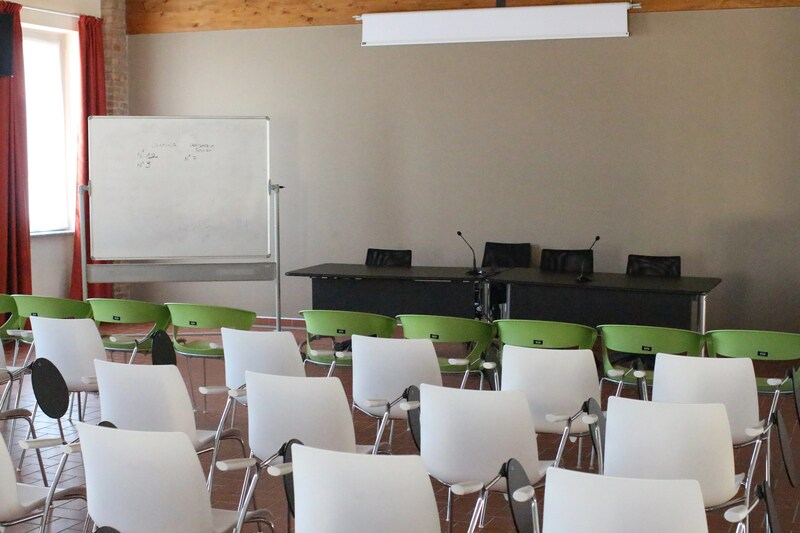 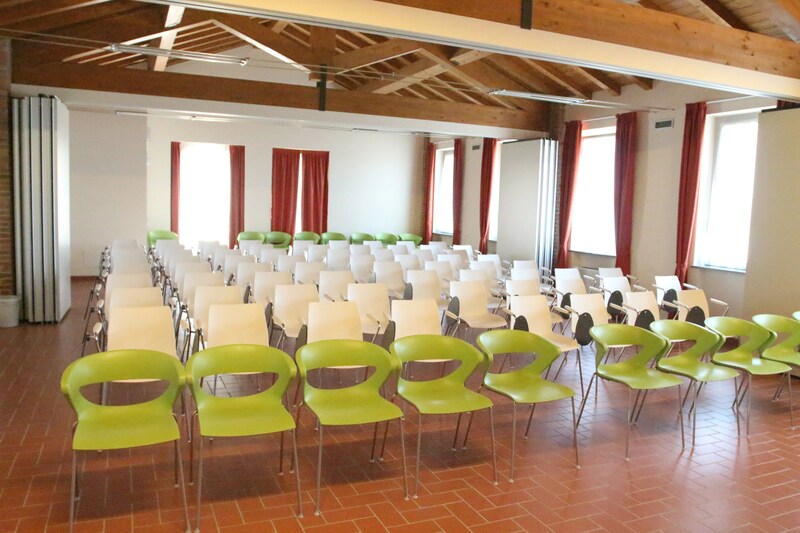 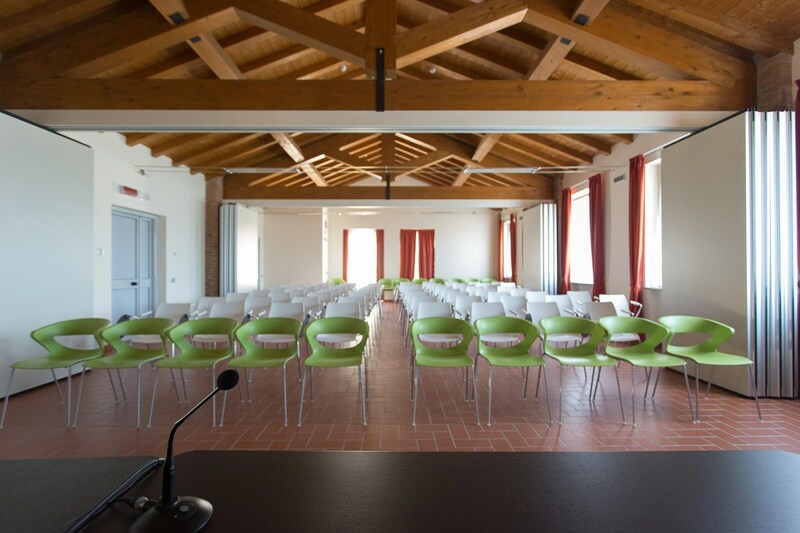 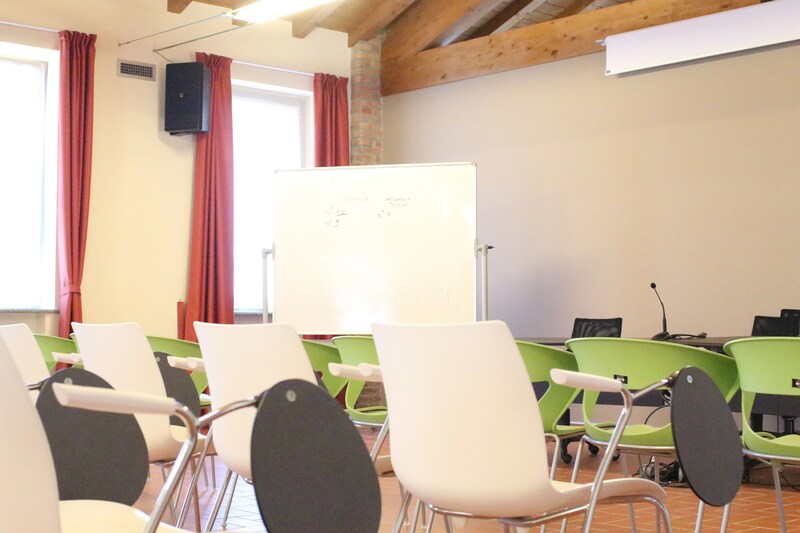 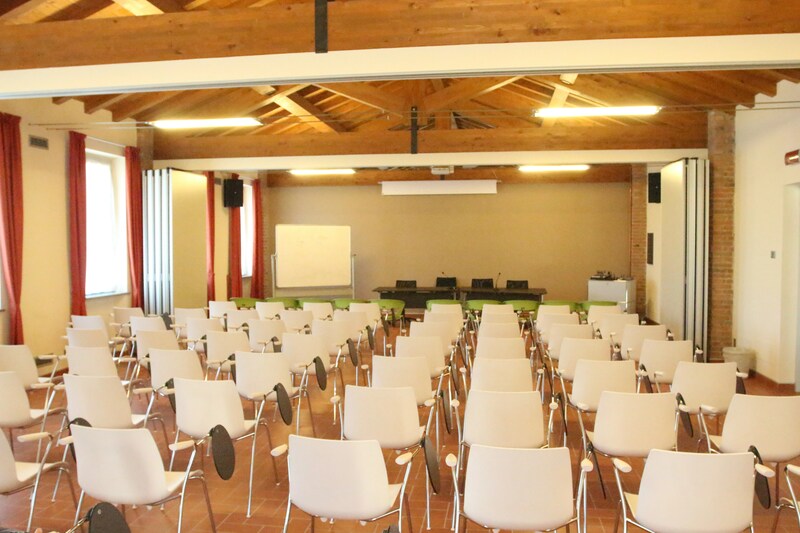 Residenza Gasparini offers bright and large spaces: three rooms equipped with the latest technology devices technicalities for an better experience of co-working.